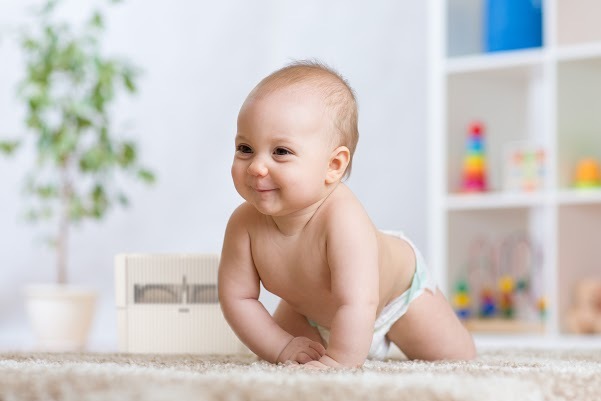 The most compact, small humidifier and best room air purifier on the market, the LW15 Airwasher contains our most advanced technology to remove dust, particles and allergens from the air you breathe. This filterless humidifier and dual-function device cleans indoor air making it the best humidifier for baby rooms, living rooms, kitchens and bedrooms. Our filterless technology reduces mold and waste, along with other additional life changing air purifier benefits. The Venta Airwasher brings new meaning to, and appreciation for, personal space. Our Airwashers were designed with advanced technology and German engineering, making them the best room humidifiers and purifiers on the market. Light and durable –weighs only 7 lbs. The Venta Airwasher offers the world a unique kind of technology by functioning without the use of filter pads. Dry indoor air is literally washed as it is drawn into the appliance and passed through the disk stacks rotating in water. Impurities in the air, stale tobacco smoke, household dust, pollen and allergens are trapped in the water, and only clean, humidified air evaporates. The Venta Airwasher works on the principle of natural evaporation which is widely recognized as the best method of humidification. No ions, no ozone, no white dust; will not over-humidify. For rooms up to* 200 sq. ft. Disk surface 15.3 sq. ft. Weight (empty) approx. 7 lb.